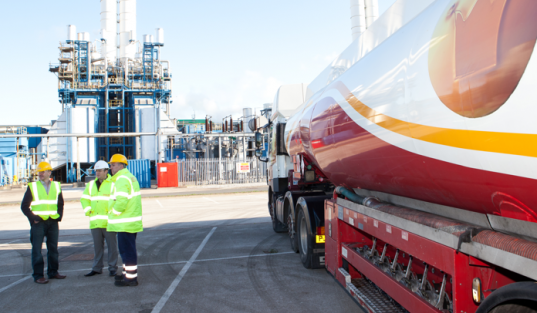 Crown Oil is a leading supplier of red diesel and other fuels and lubricants, and anywhere you are in the South East, we can deliver your fuel to you. Looking for red diesel in the South East? Anywhere you are in South East England, Crown Oil is perfectly positioned deliver the fuel, oil and lubricants you need within 24 – 48 hours.